Welcome! I wanted to tell you about a HUGE sale that is going on this weekend! 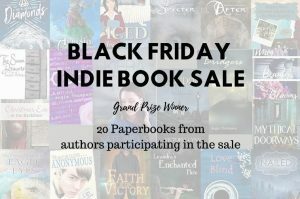 There are over 150 titles available and they are all either $0.99 or FREE! 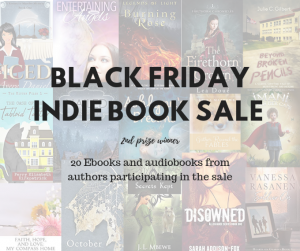 There are also a long list of paperbacks for sale at incredibly discounted prices as well! And the good news is they are all clean reads! Be sure to go check out this amazing sale here.